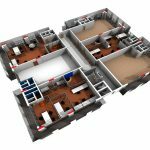 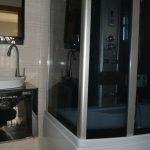 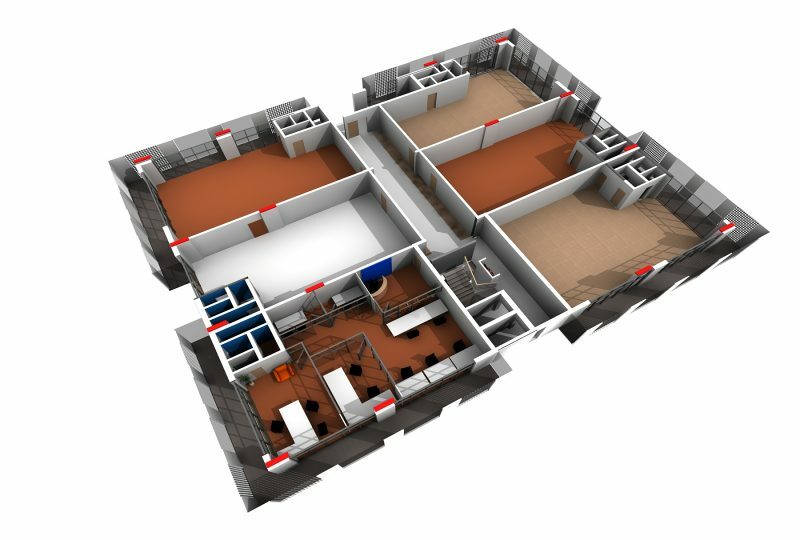 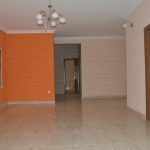 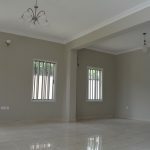 We are primarily a real estate development company engaged in acquisition of sites for new development; existing properties for redevelopment; and rehabilitation of old properties to meet current functional requirements and contemporary appeal. 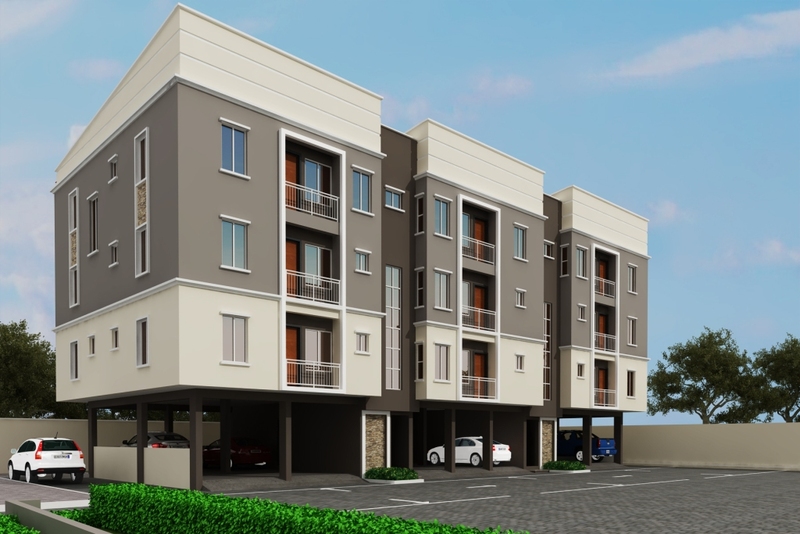 Alexandria Quarter is a mixed residential development of 33 elegant homes located in the serene area of Sangotedo, Lekki Peninsula. 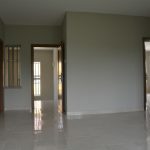 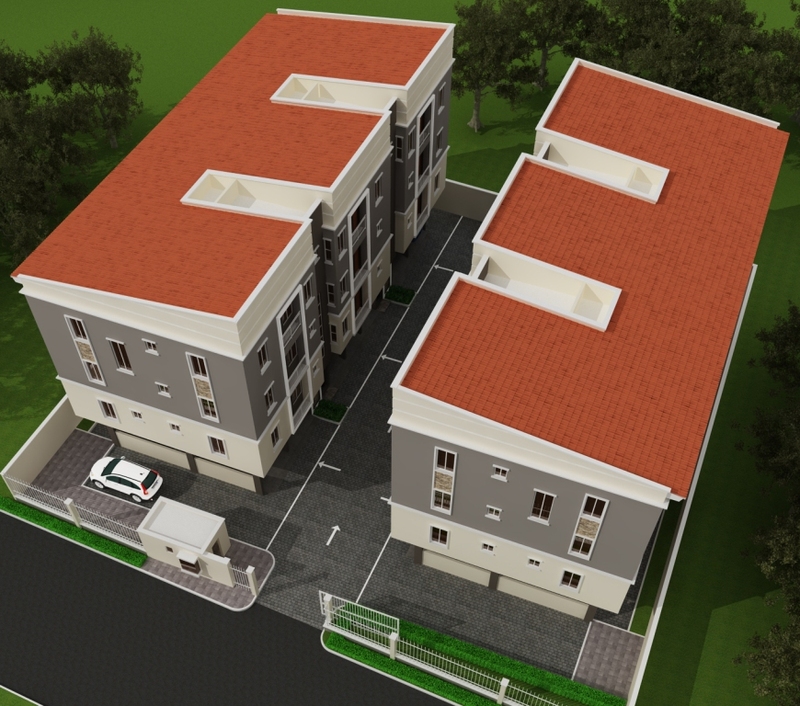 With apartments, terraces and semi detached units, there is a slice of life available to everyone. 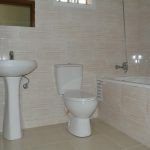 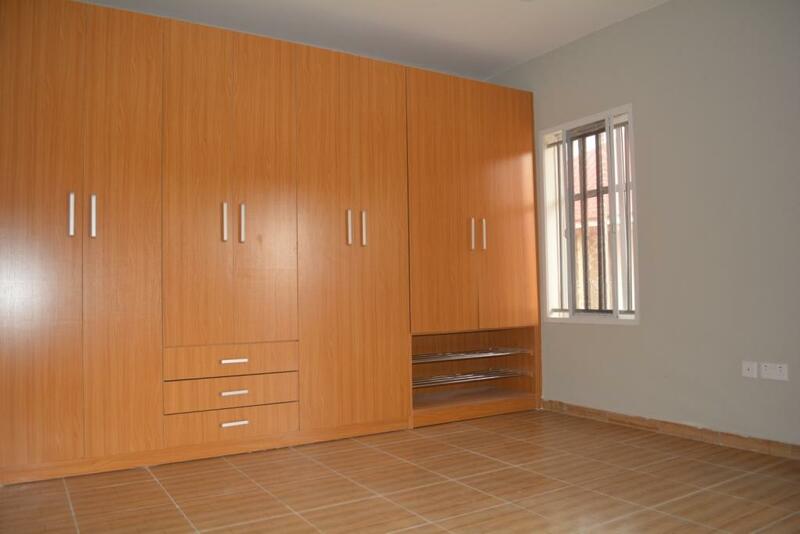 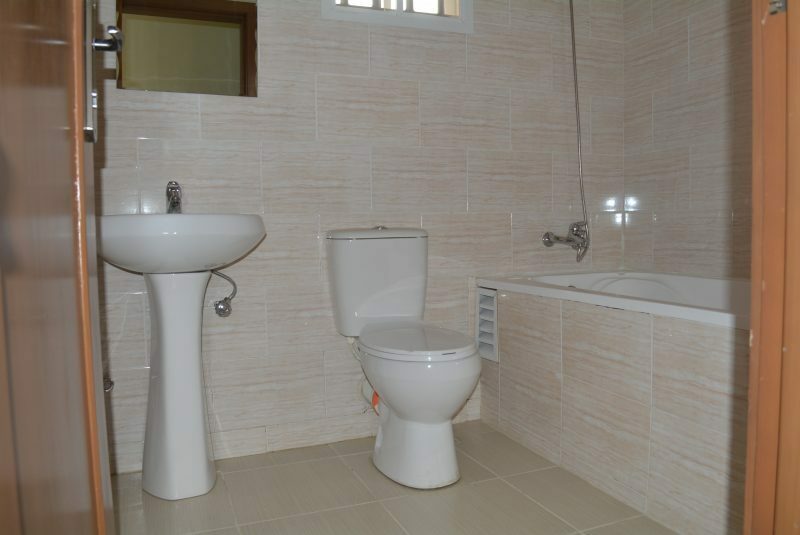 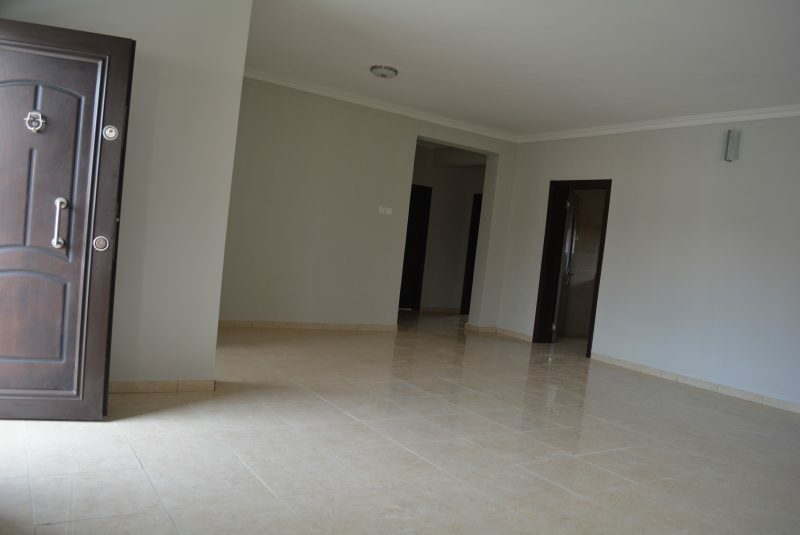 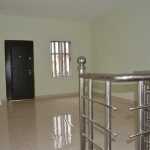 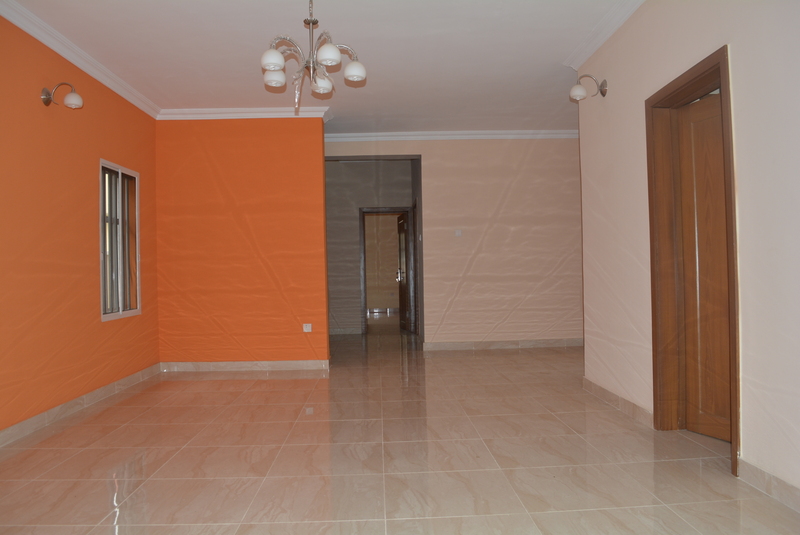 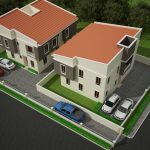 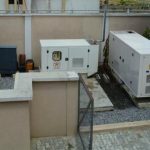 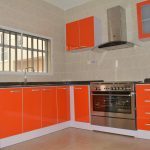 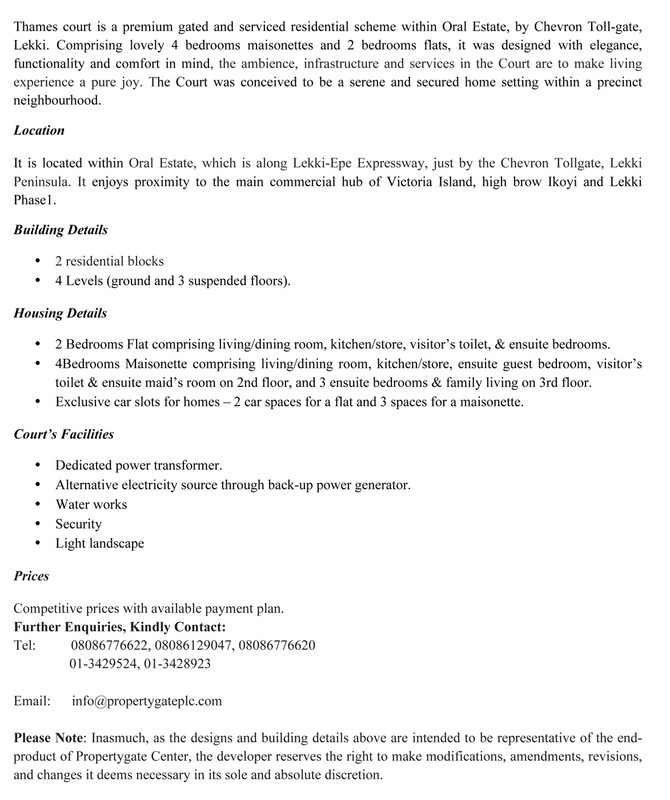 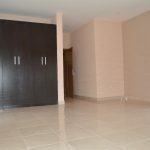 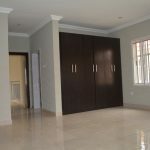 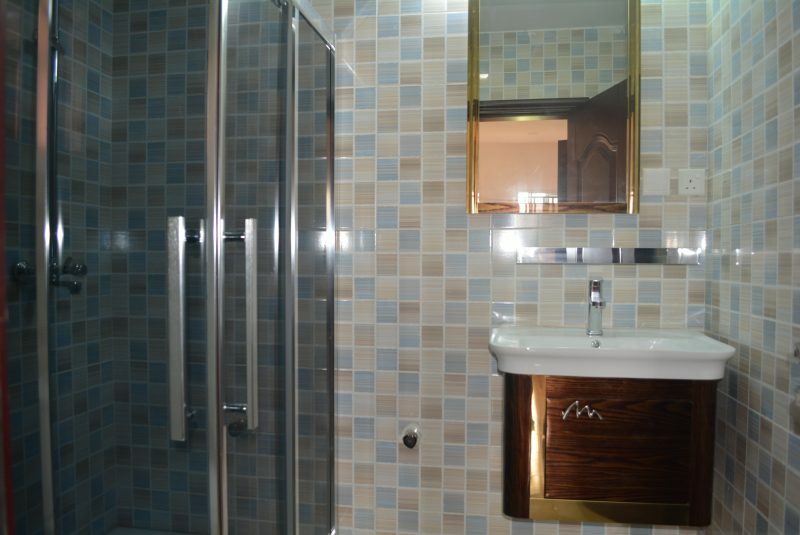 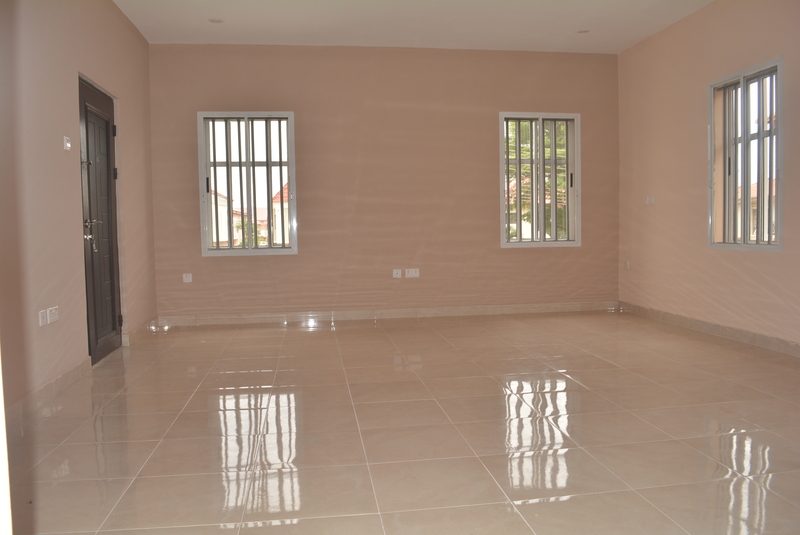 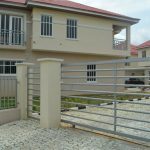 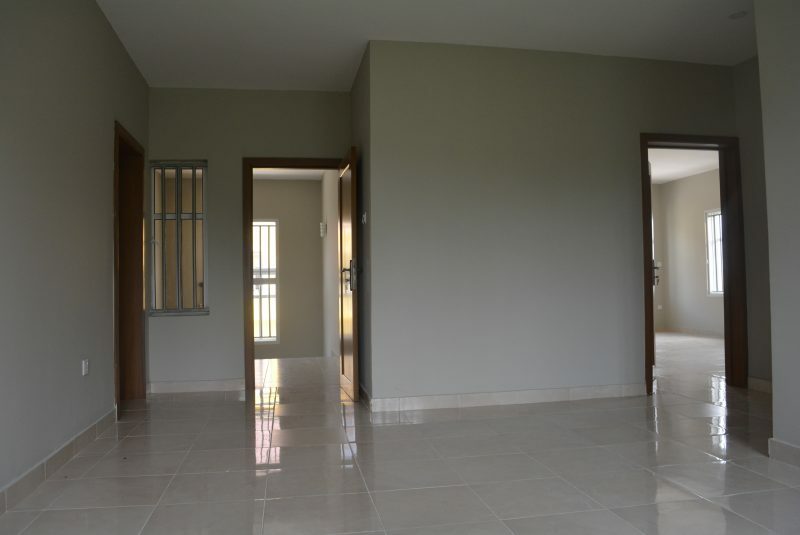 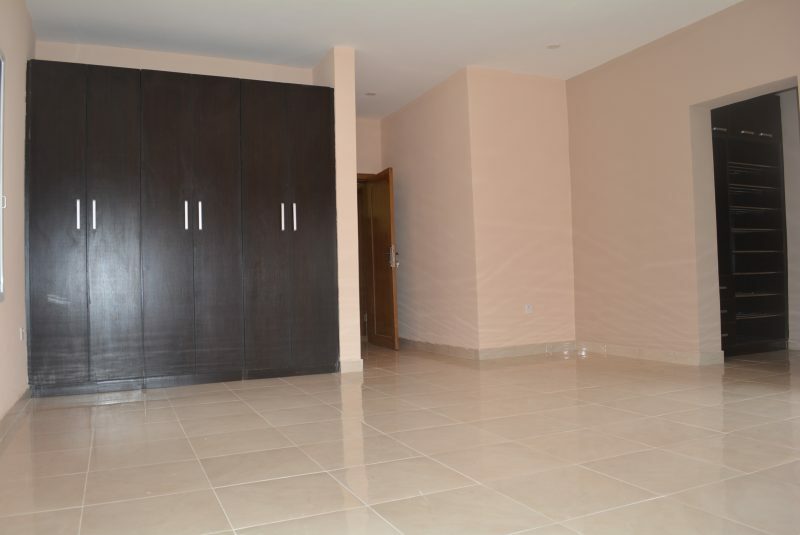 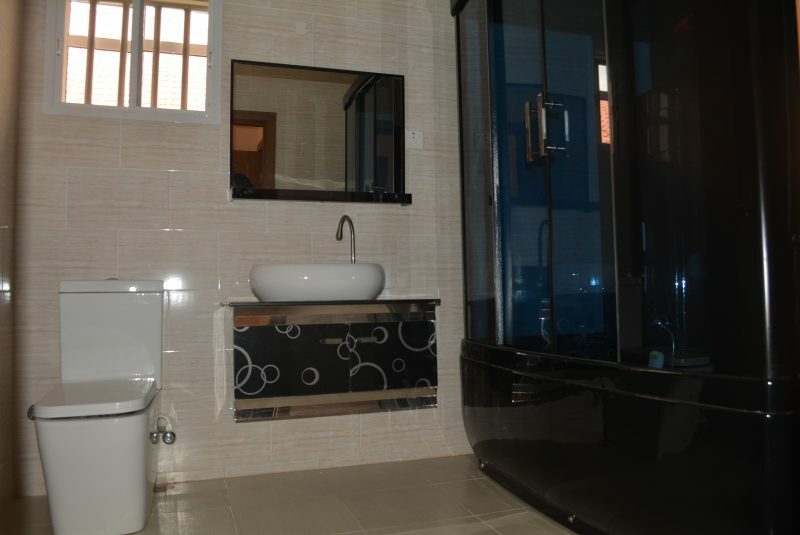 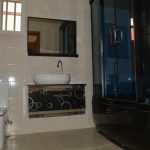 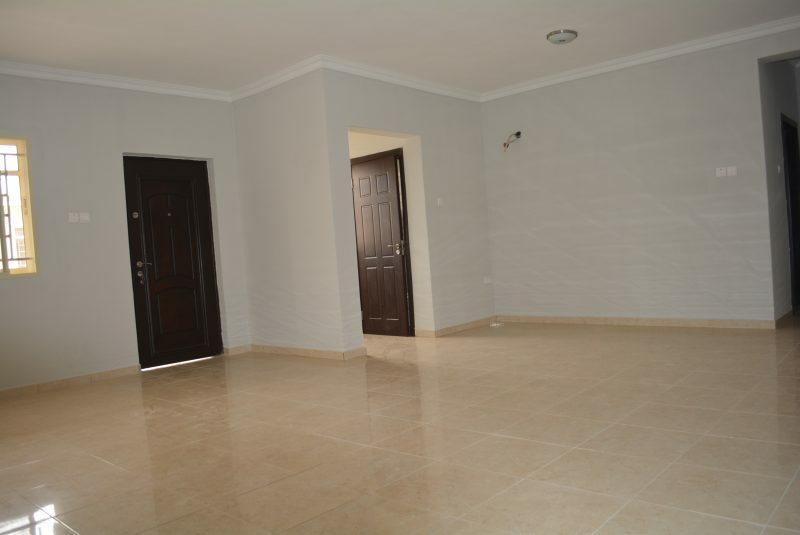 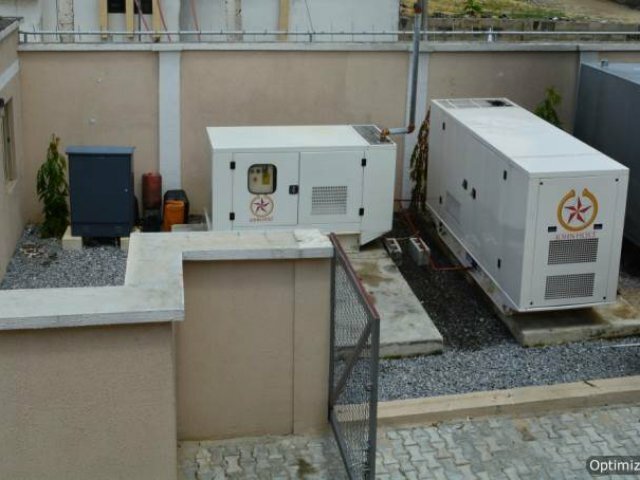 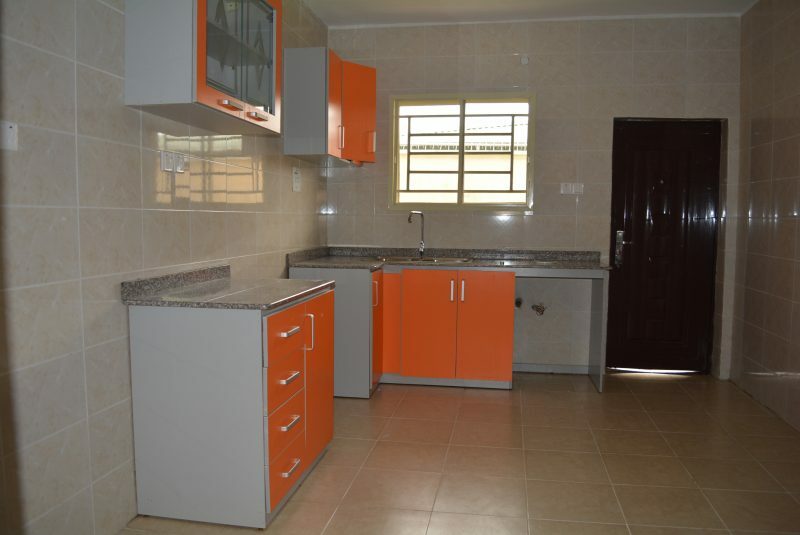 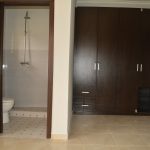 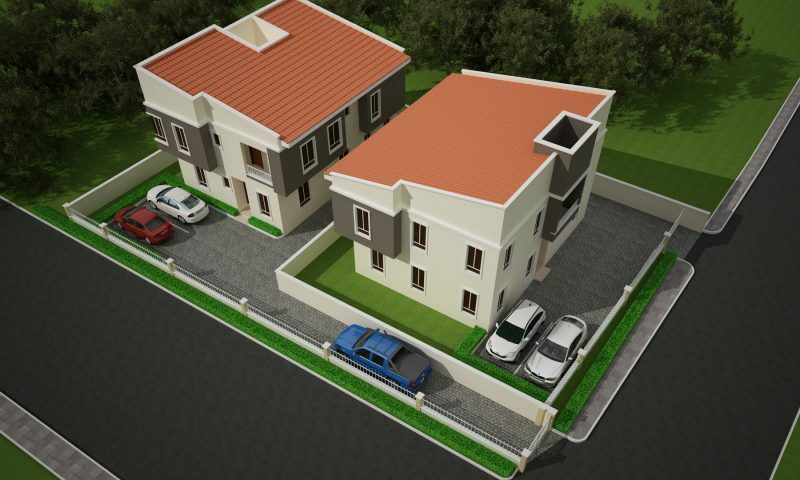 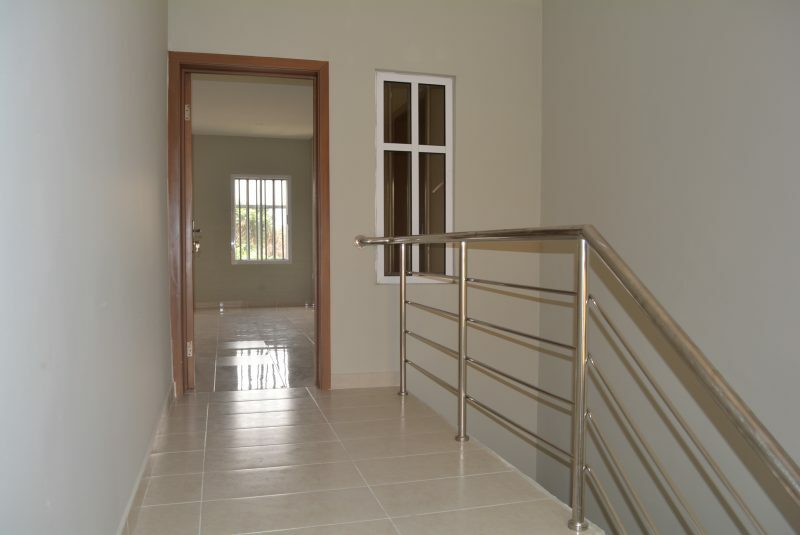 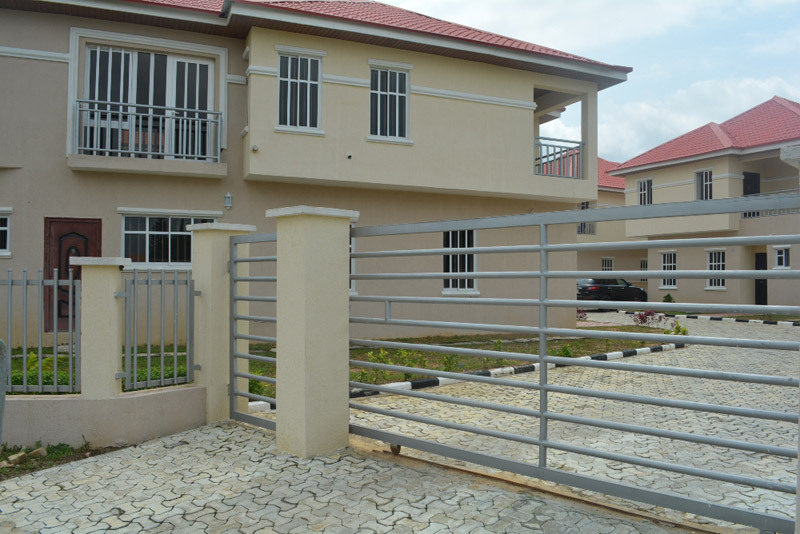 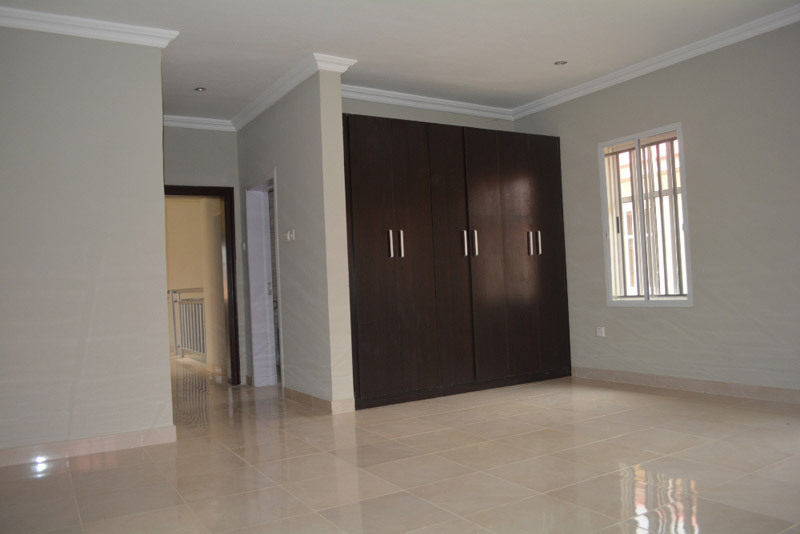 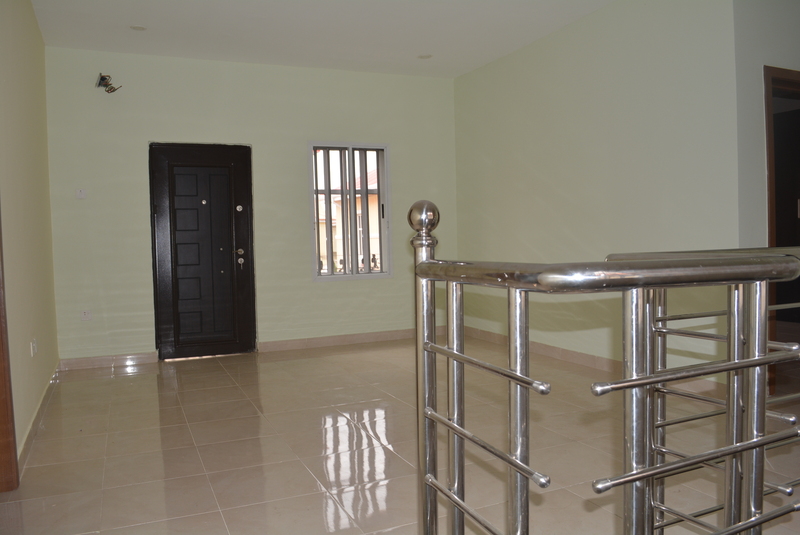 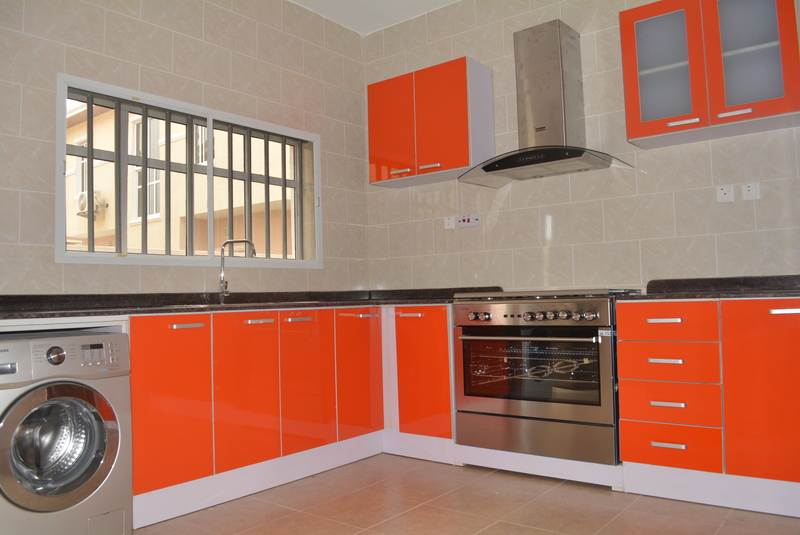 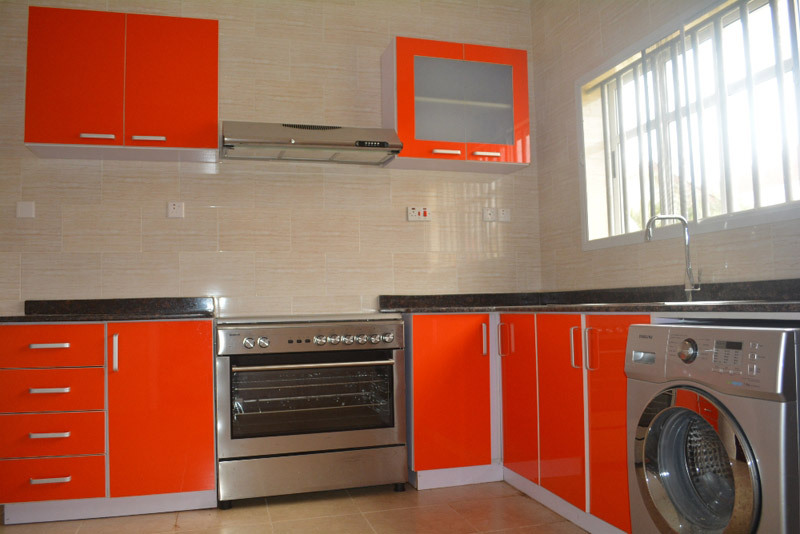 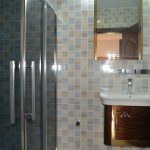 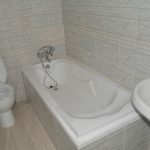 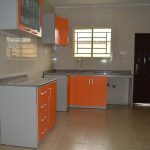 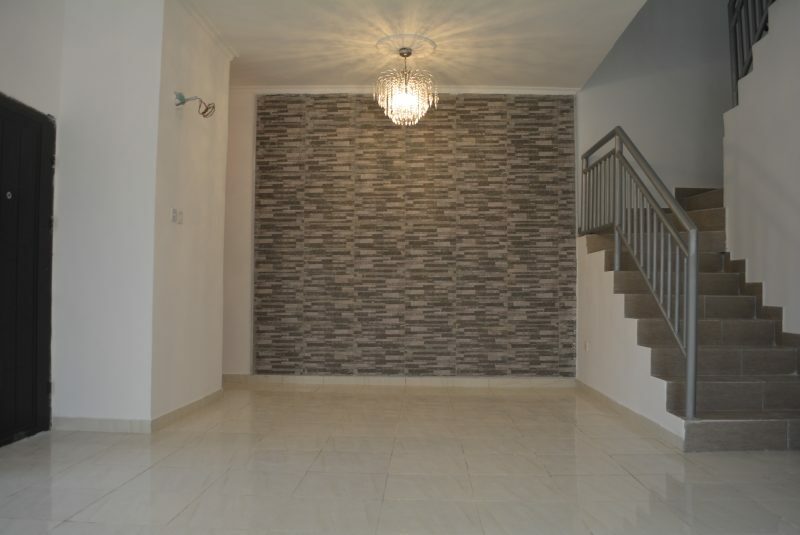 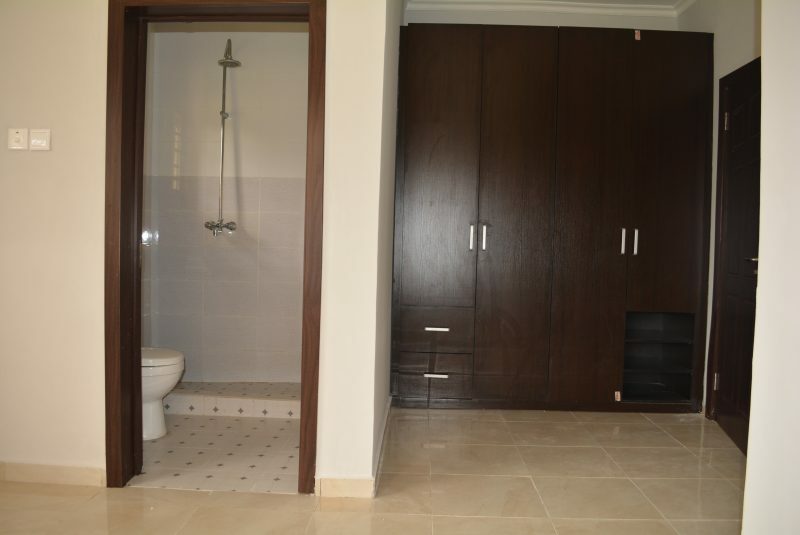 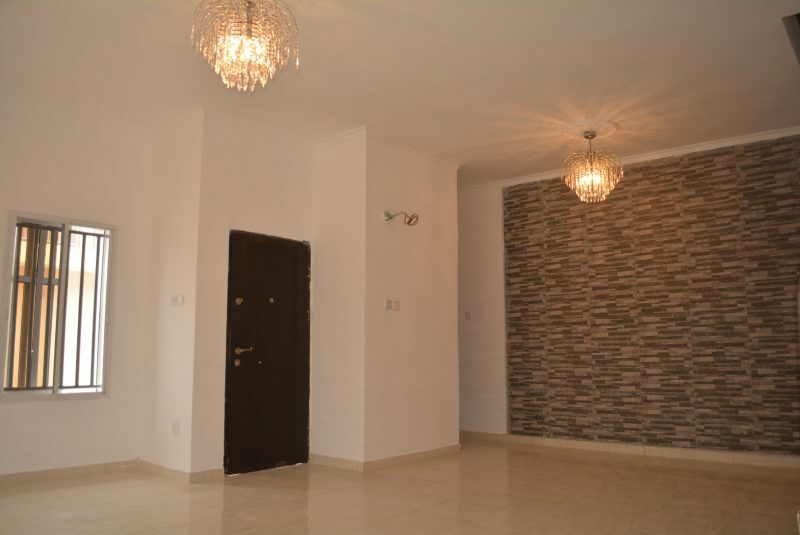 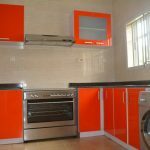 A premium gated and serviced residential scheme comprising lovely 4 bedrooms maisonettes and 2 bedrooms flats. 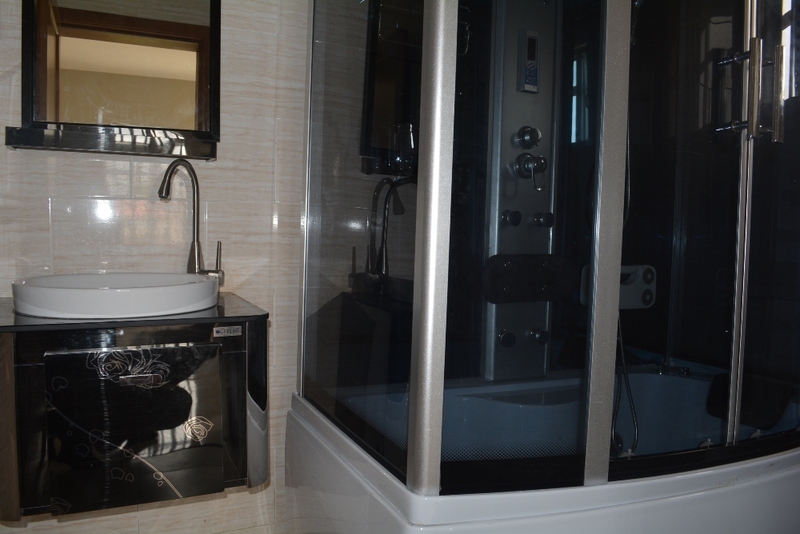 Designed with elegance, functionality and comfort in mind. 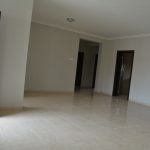 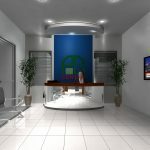 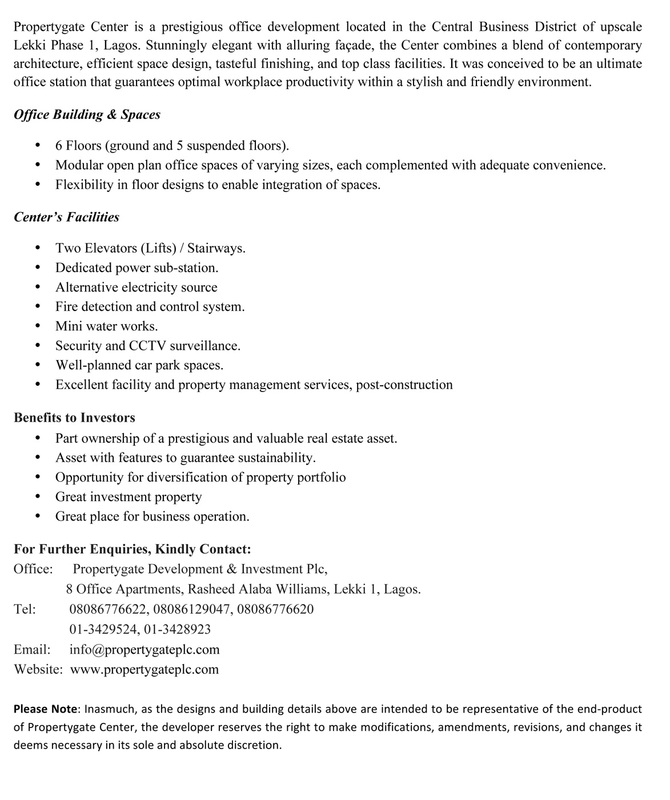 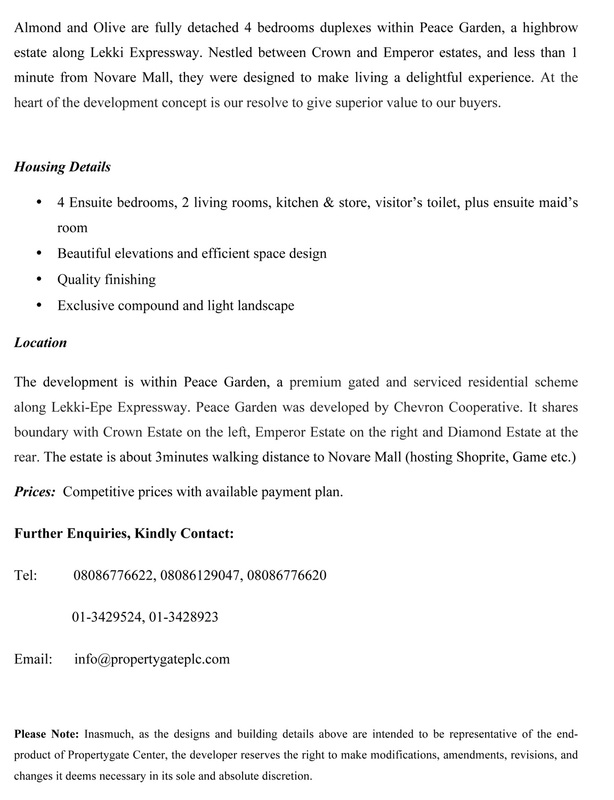 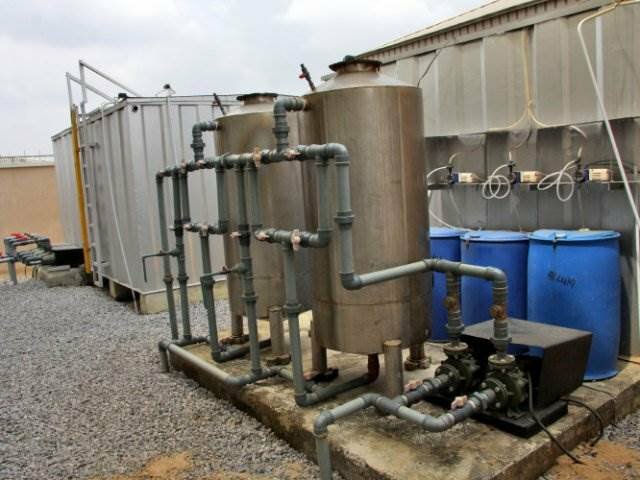 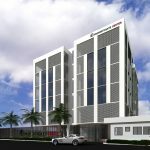 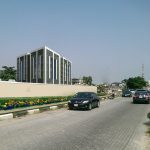 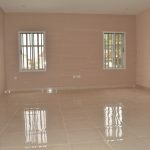 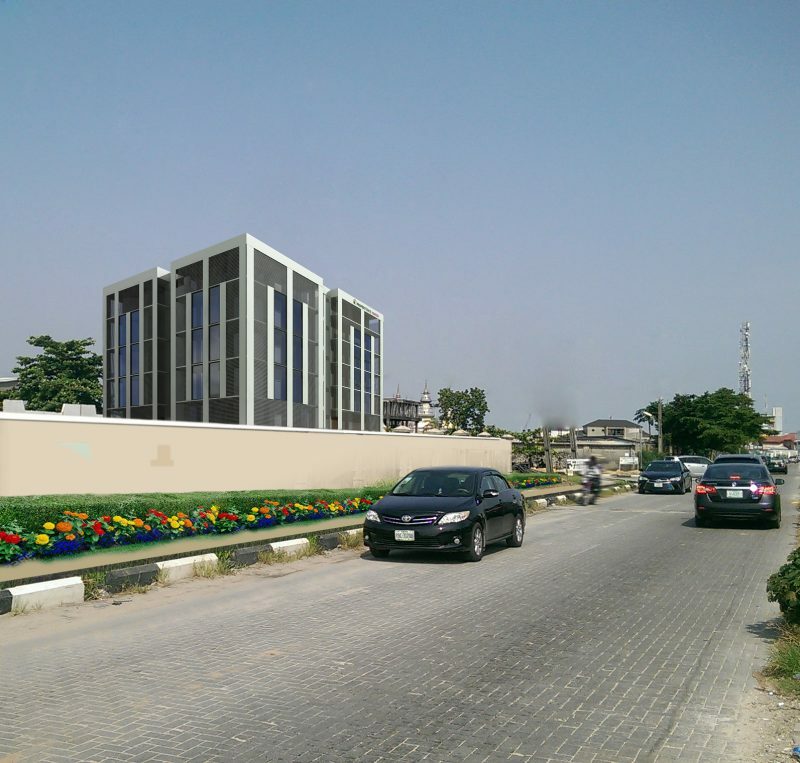 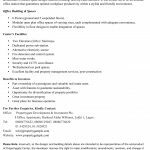 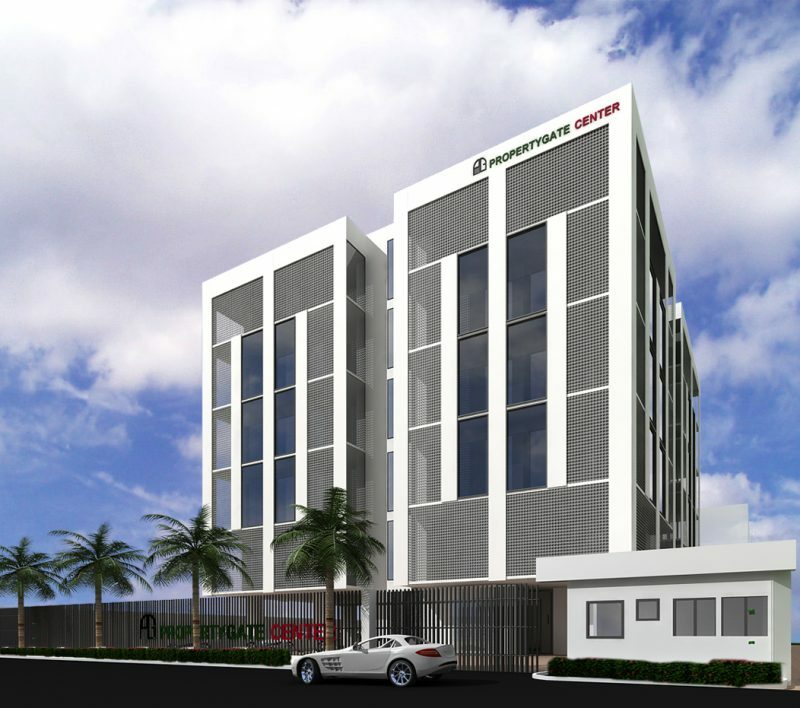 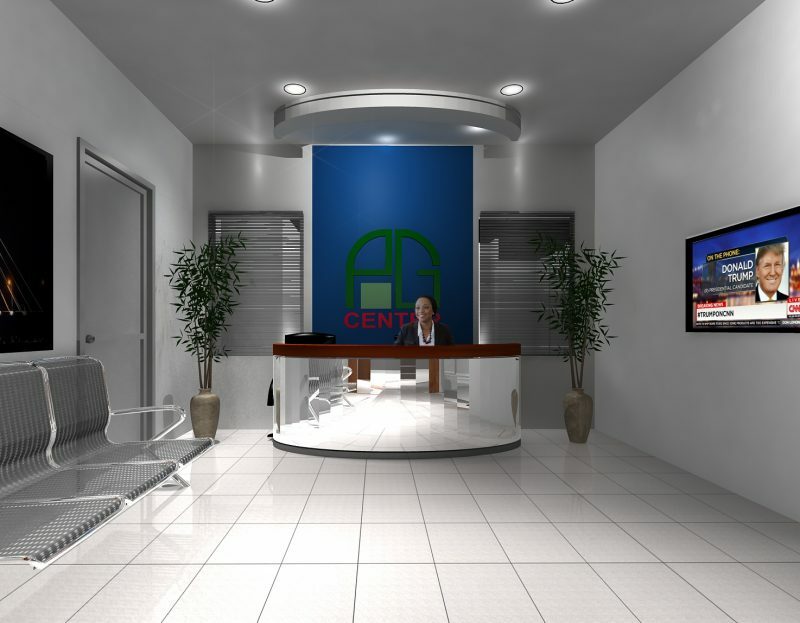 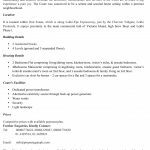 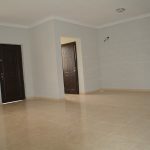 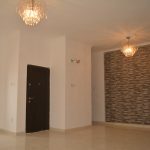 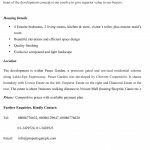 PG Center is a prestigious office development located in the Central Business District of upscale Lekki Phase 1, Lagos. 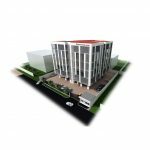 Stunningly elegant with alluring façade, it was conceived to guarantee optimal workplace productivity within a stylish and friendly environment. 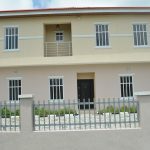 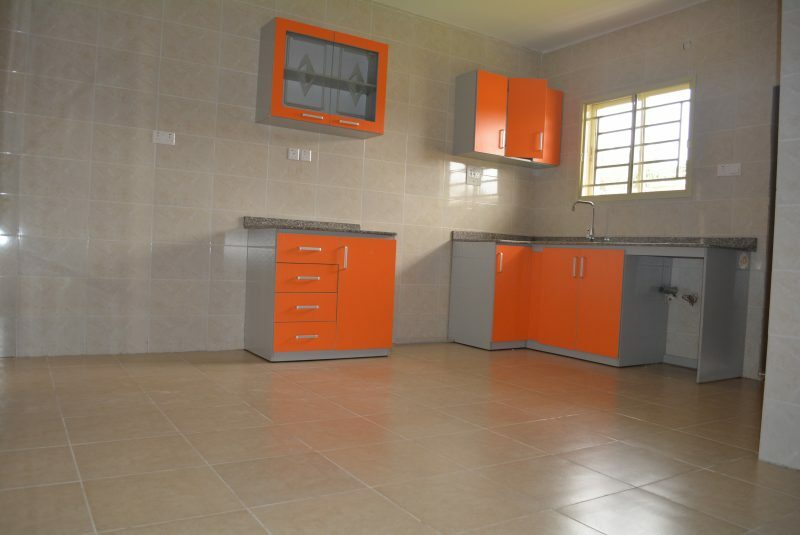 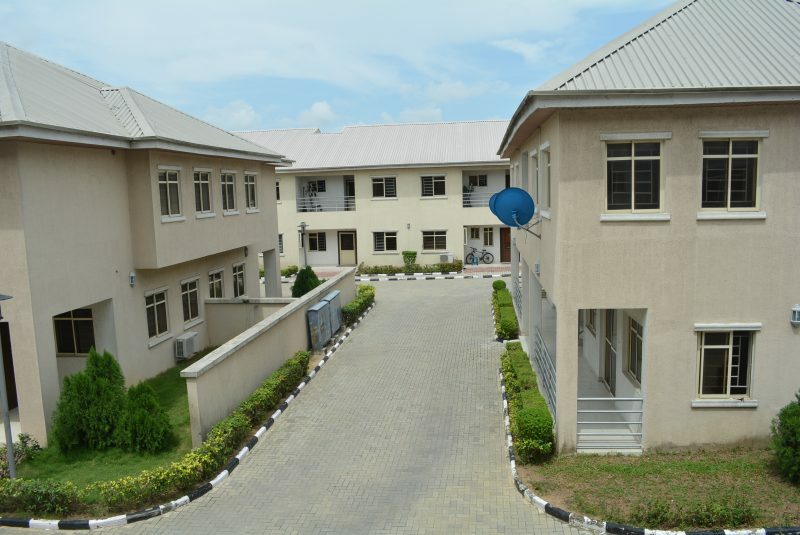 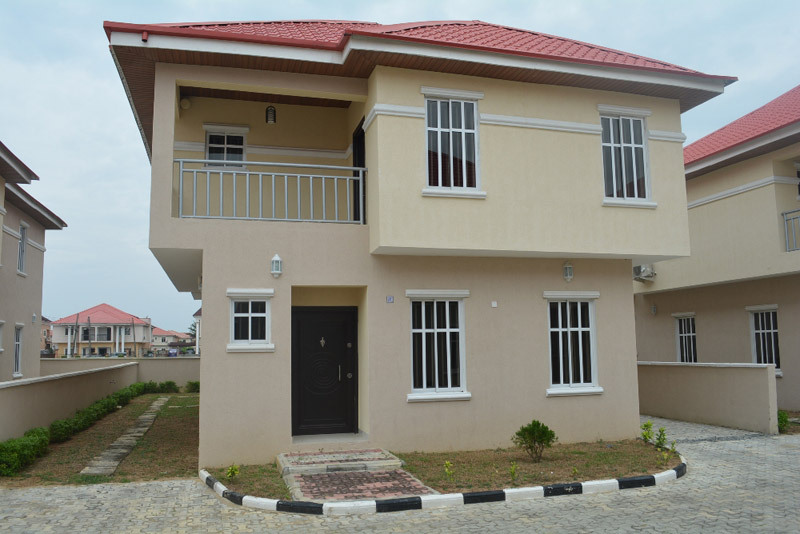 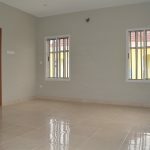 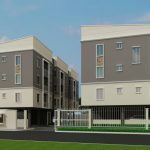 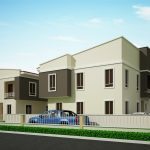 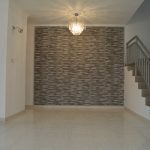 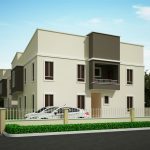 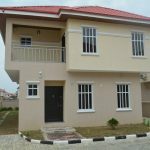 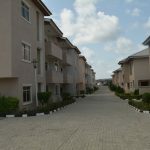 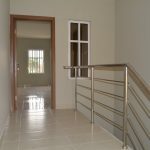 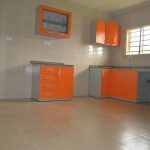 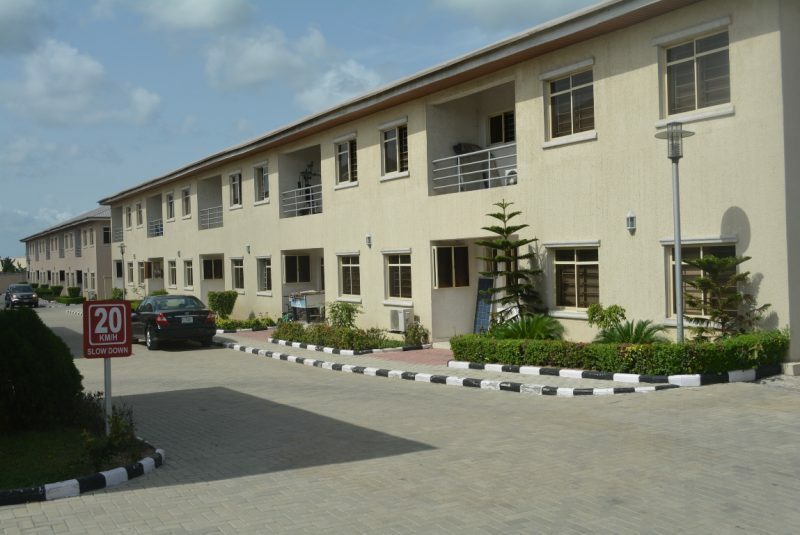 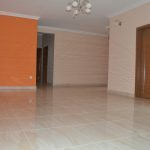 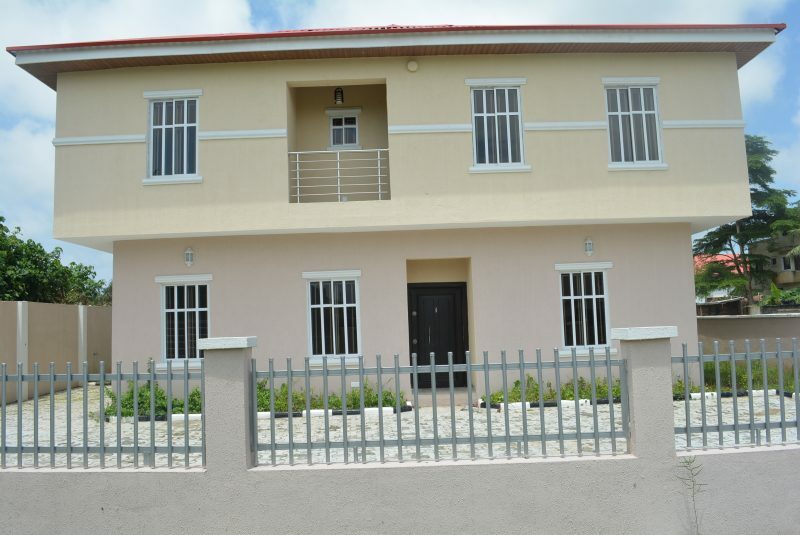 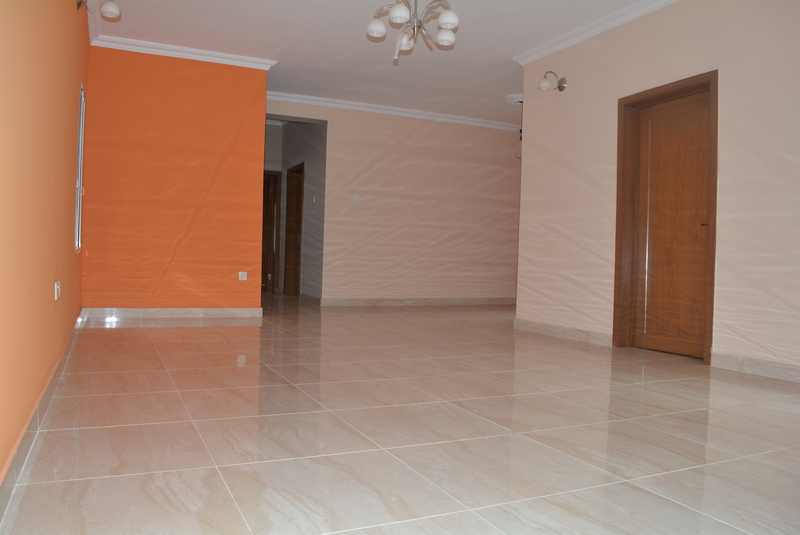 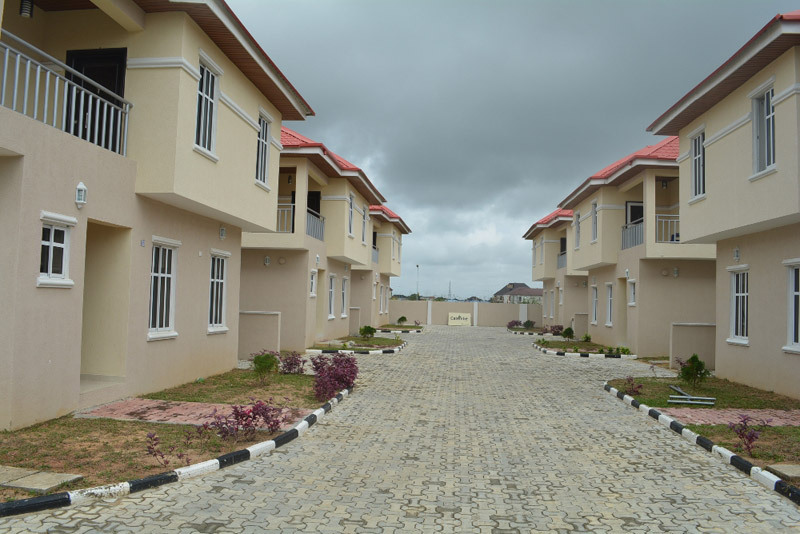 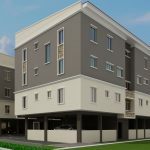 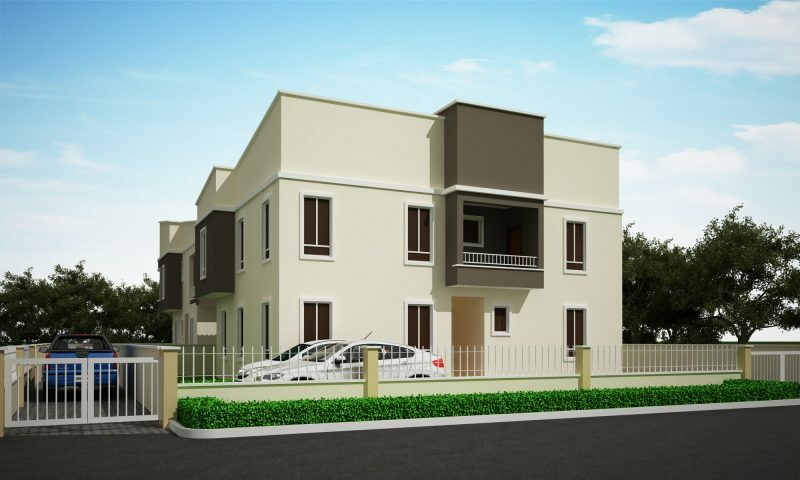 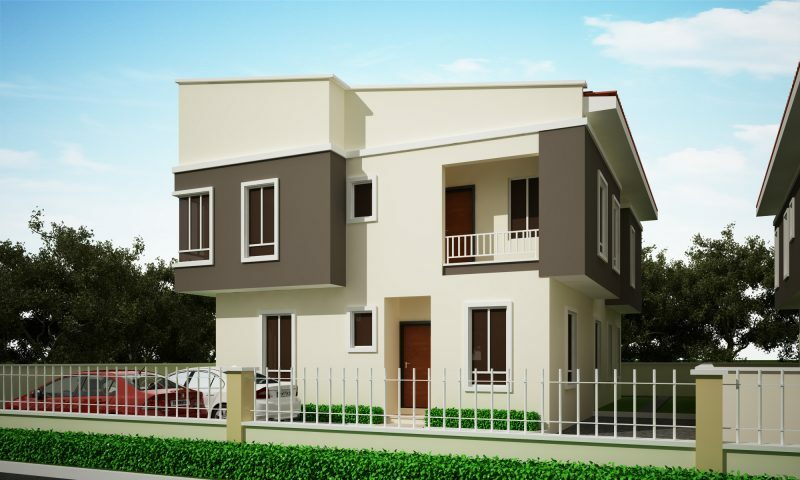 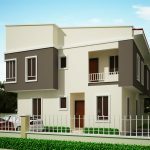 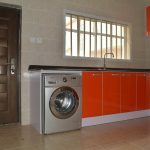 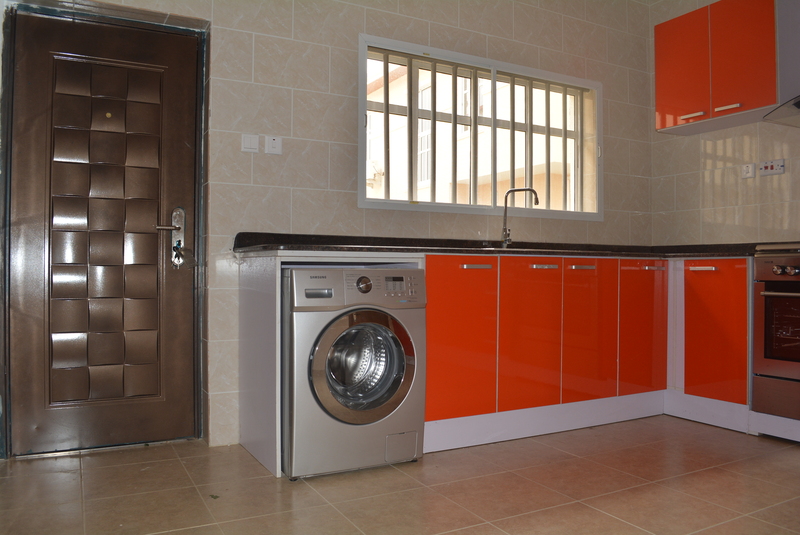 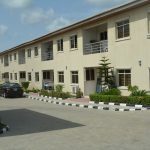 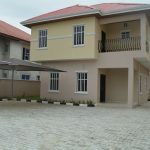 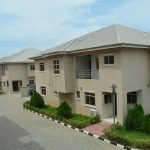 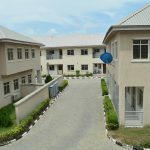 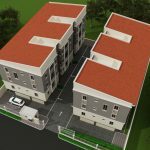 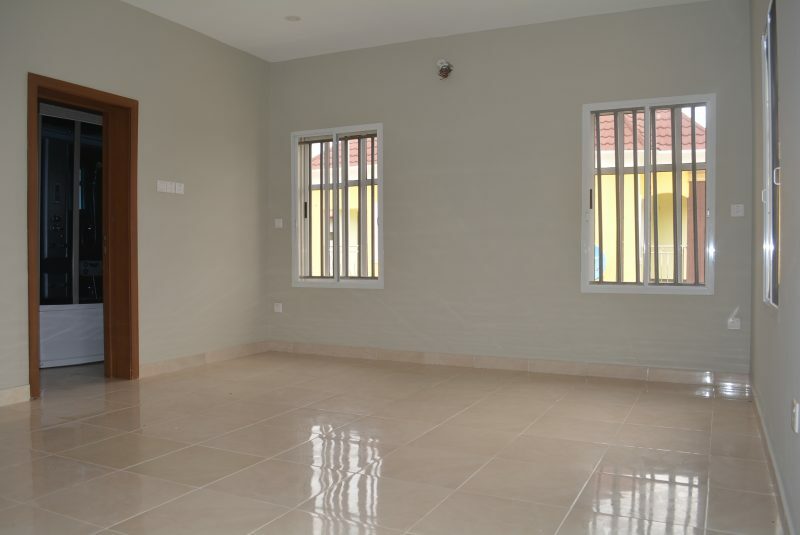 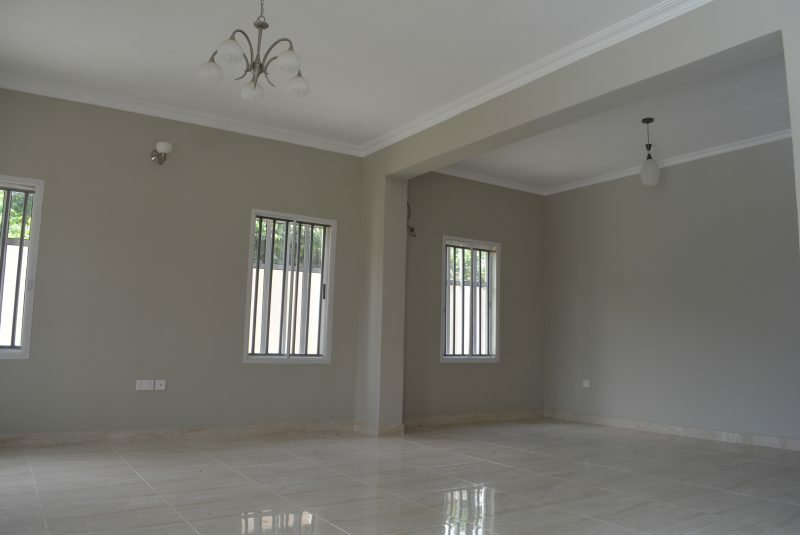 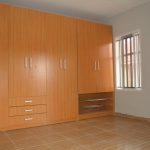 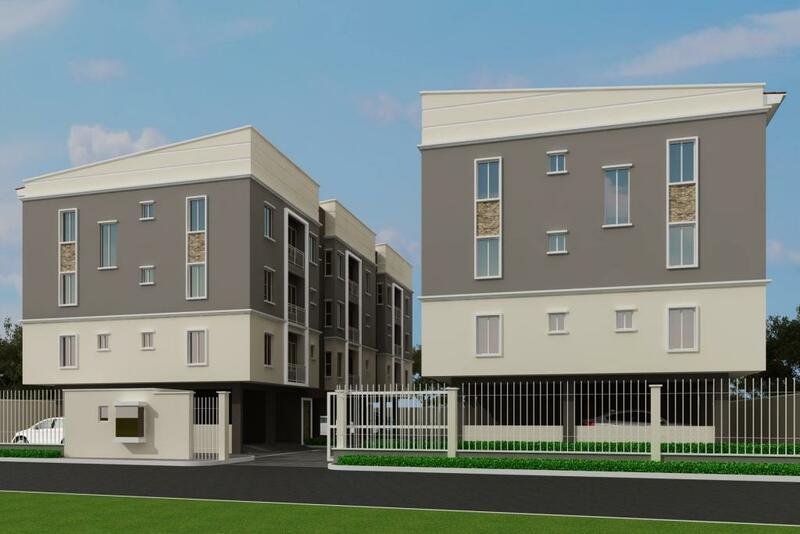 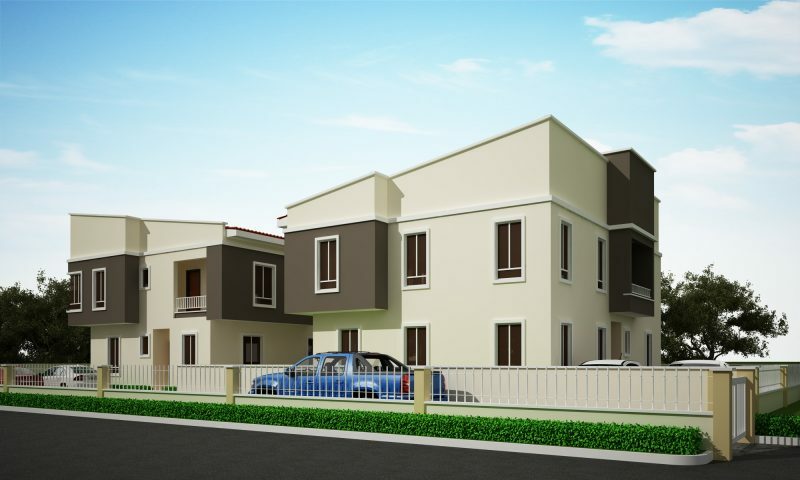 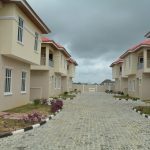 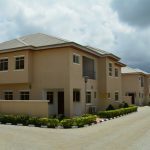 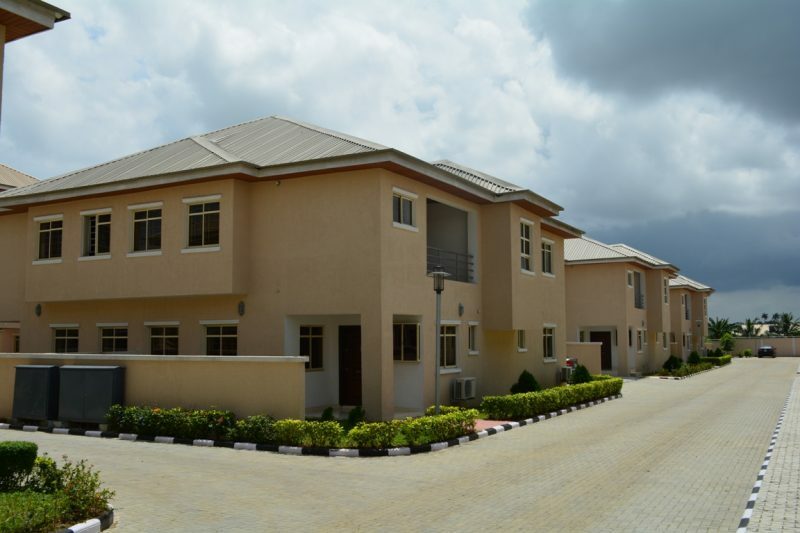 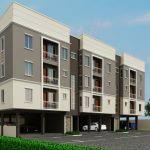 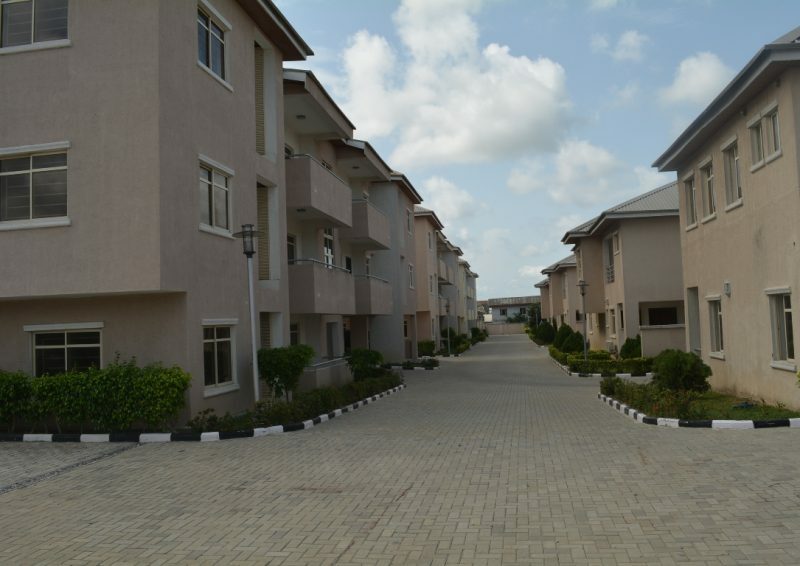 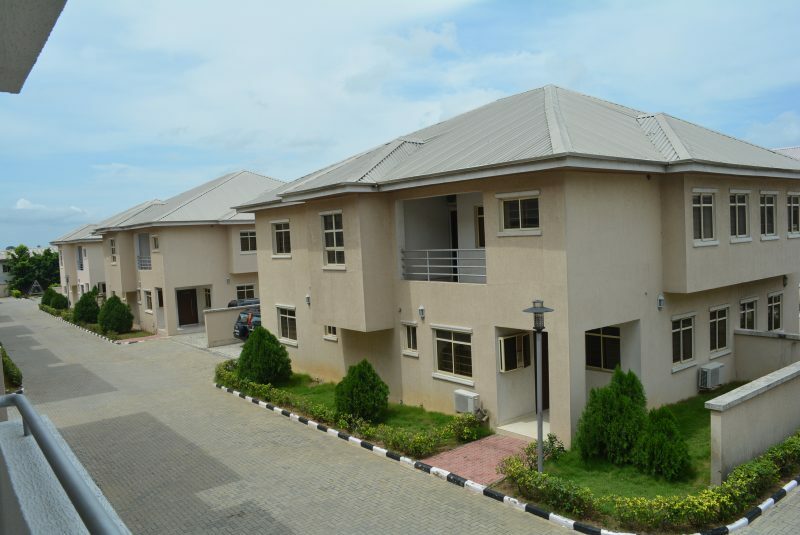 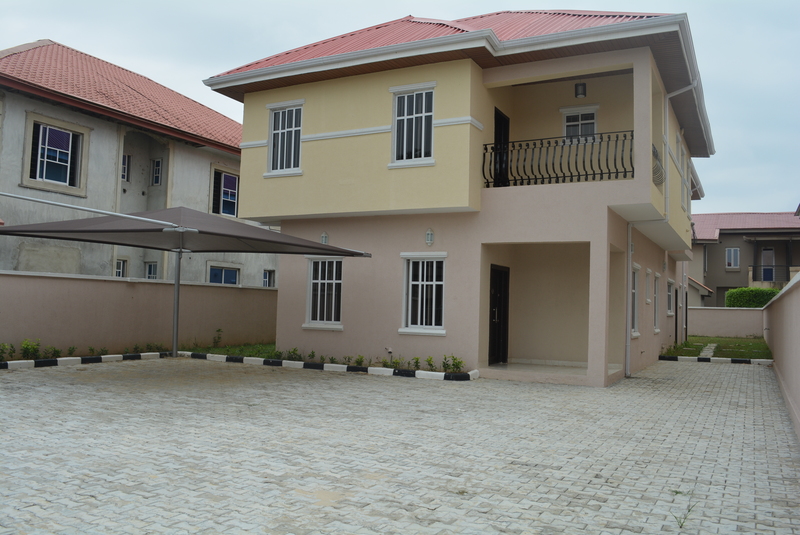 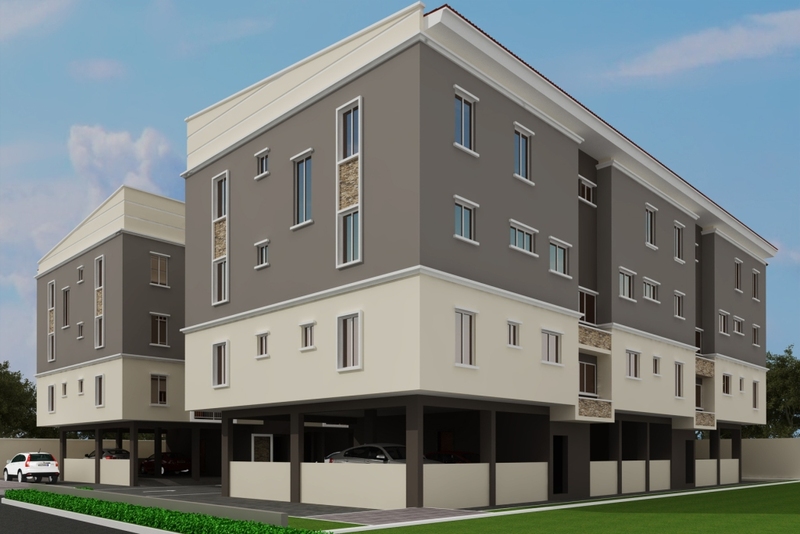 Almond and Olive are fully detached beautiful 4Bedrooms duplexes, designed to make living a delightful experience.